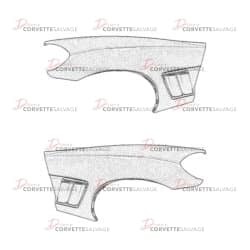 This part is a new, OEM C6 Front Fender which can be installed on a 2010 to 2013 Grand Sport Corvette. 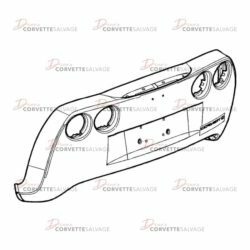 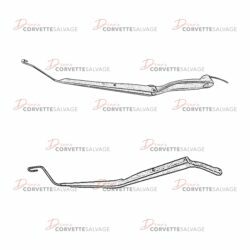 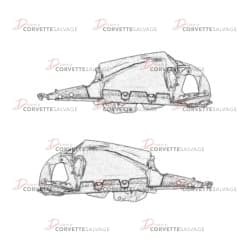 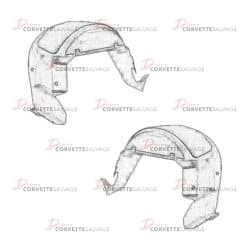 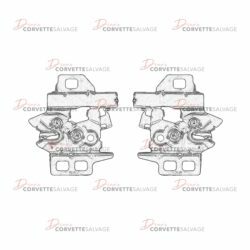 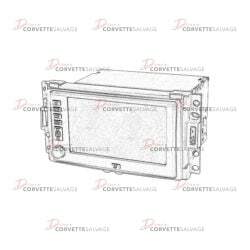 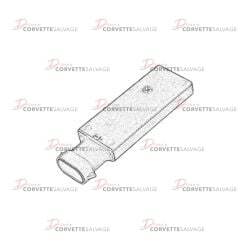 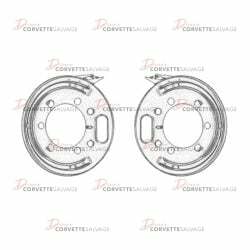 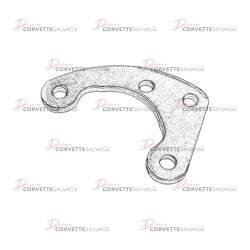 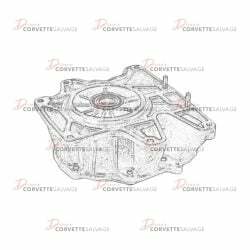 This part is a good, used C6 Front Fender which can be installed on a 2010 to 2013 Grand Sport Corvette. 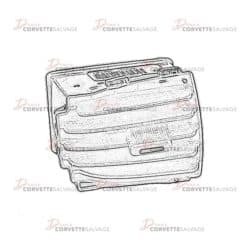 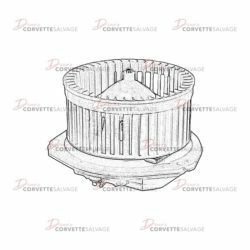 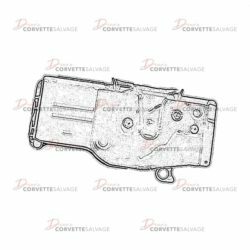 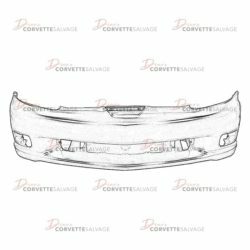 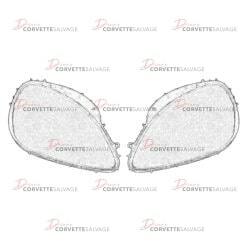 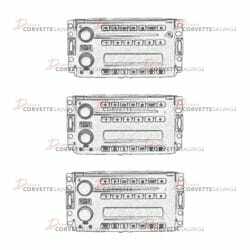 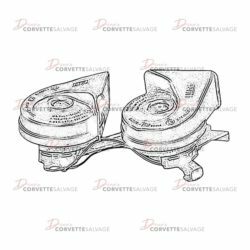 This part is a good, used C6 Inner Front Fender which can be installed on a 2006 to 2013 Z06, ZR1 or Grand Sport Corvette.